BMW MOTORRAD Bikes Officially Introduced in Nepal - Bookings Open! 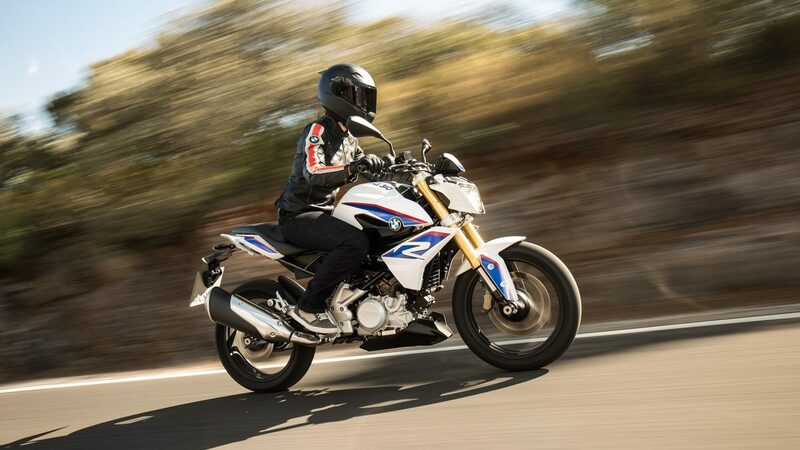 Home» Auto» Bikes» BMW» BMW MOTORRAD Bikes Officially Introduced in Nepal – Bookings Open! 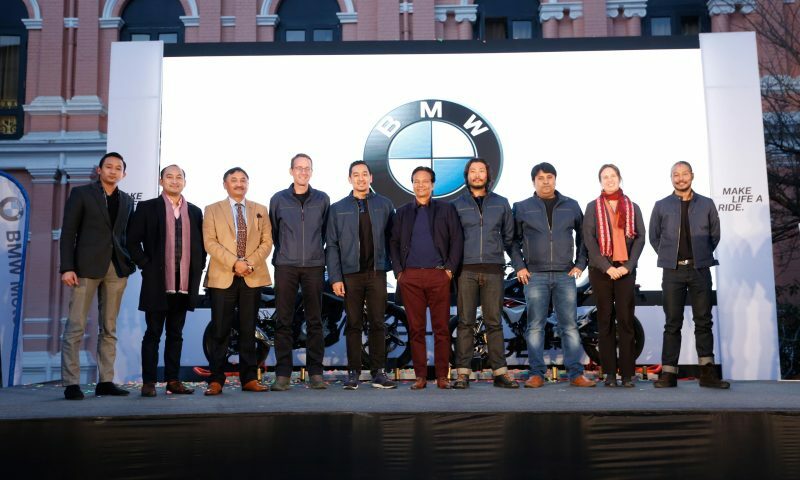 BMW MOTORRAD Bikes Officially Introduced in Nepal – Bookings Open! There used to be a time when motorcycles used to have decent performance and engine. However, the market has transitioned to motorcycles having more displacement and better performance than they used to have. The launch of KTM DUKE 200, HONDA CBR 250 and other motorcycle of this class paved the way for motorcycle with more displacement in Nepal. Following the success of KTM and HONDA in Nepal, other companies started building bikes with more displacement and power. Household names such as Pulsar, TVS and Yamaha slowly transitioned to selling Motorcycles with more displacement and performance. Now a top dog of the motorcycle industry is entering the sub-500cc segment in Nepal. BMW Motorrad, even the name is enough to give chills to bike enthusiasts. The manufacturer, which manufactures the ever so loved BMW S1000RR after many speculation is finally coming to Nepal. When the news came to us, I could not hold my excitation because the BMW that we all love and cherish is finally coming to Nepal. BMW is not a new name in Nepali Market as it was previously sold without an authorized distributor. Thanks to Torque Motor Trading, subsidiary of Panchakanya Group, BMW Motorrad is officially entering the Nepali Market. 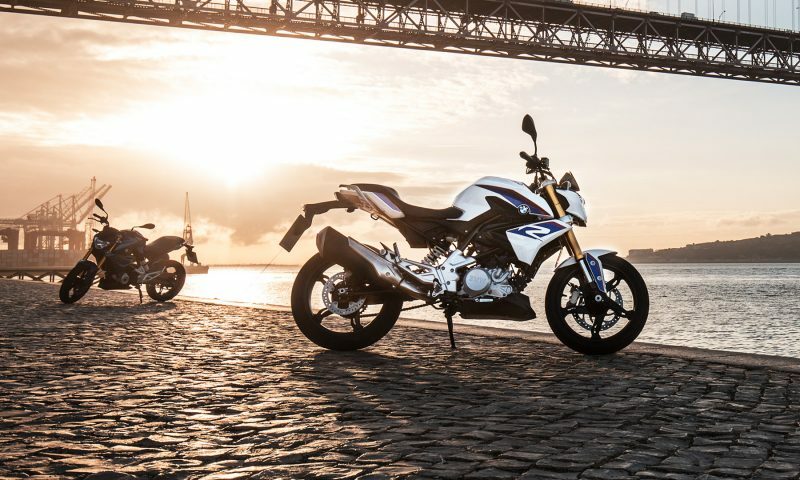 The new BMW G310R and G310GS are the Motorcycles that BMW is set to launch. 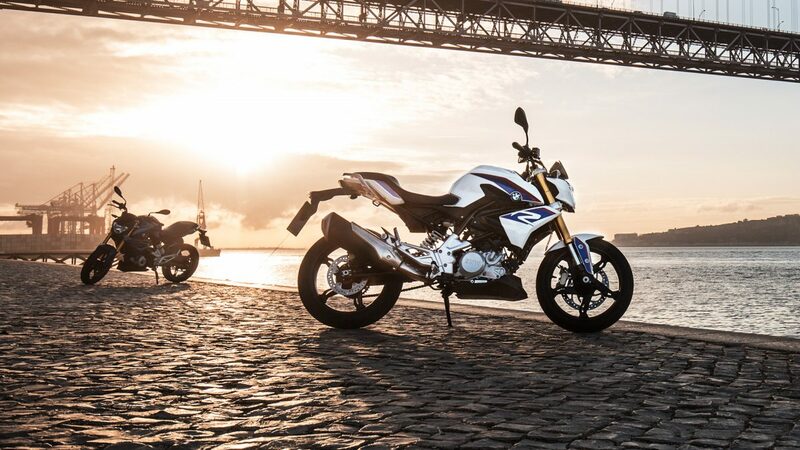 Bookings for the BMW G310R and G310GS are open. 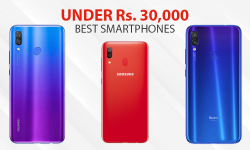 The pricing for G310R starts at Rs.9,50,00 and G310GS starts at Rs.10,90,000. According to BMW Motorrad, BMW G310R has a 313 cc single cylinder liquid cooled DOHC, Fuel Injected engine featuring four valves. The power output that the bike produces is 34bhp of power and 28Nm of torque. The engine is mated to a 6-speed gearbox. BMW G310R is a street-biased version, which is inspired from the S1000R. This bike is designed to portray a sense of aggressiveness. The bike is going to be easy to handle than it’s sibling as its kerb weight is 158.5kg, which is 11kg less than G310GS. In addition, the use of Single piece seat will be comfortable for the rider as well as the pillion. The seat cushioning looks on the softer side. It features a digital instrument console, which reads the essentials: speedometer, tachometer, trip meter, odometer, fuel gauge, gear indicator, and a service indicator. The power output and the engine are same like its sibling. What G310GS differs is it is an adventure tourer designed to tackle some off-road terrain. The looks and design is inspired from its eldest sibling R1200GS. The bike is 11kg heavier than the G310R at 169.5kg. The seat cushioning is similar to its sibling as well as the use of single piece seat. 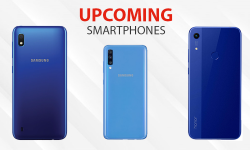 The features are same as of its sibling. 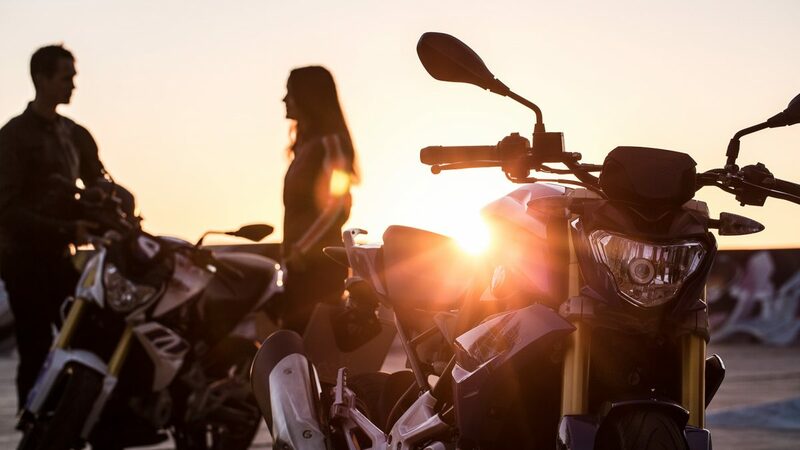 BMW Motorrad needs no explaining, it is one of the most loved and cherished bike manufacturer in the world. The manufacturer assures that the motorcycles will have performance, premium build quality and unparalleled riding experience. BMW is something that every one of us dreams of owning at some point and now that dream can be a reality and I cannot wait for it. I want to say it aloud again “BMW IS COMING TO NEPAL”. 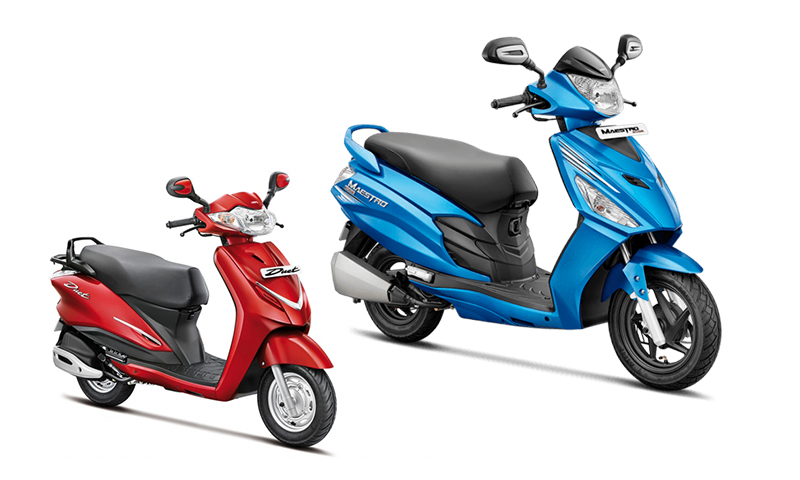 Will it be able to replace other sub-500 cc motorcycles? Well, of course it can. I think that BMW G310R will go head to head with the KTM DUKE 390, which is its main rival. The price of BMW G310R is more but for premium quality, it is a price you have to pay. And the BMW G310GS will go head to head with the HONDA CRF 250, which is its main rival. I think that BMW G310GS provides more at the price than the CRF 250. I personally like the BMW G310GS rather than CRF 250 but the preference differs from people to people. Are you excited about BMW coming to Nepal? Will it be able to take the market by storm? What are your thoughts? Tell us all about it in the comments below! 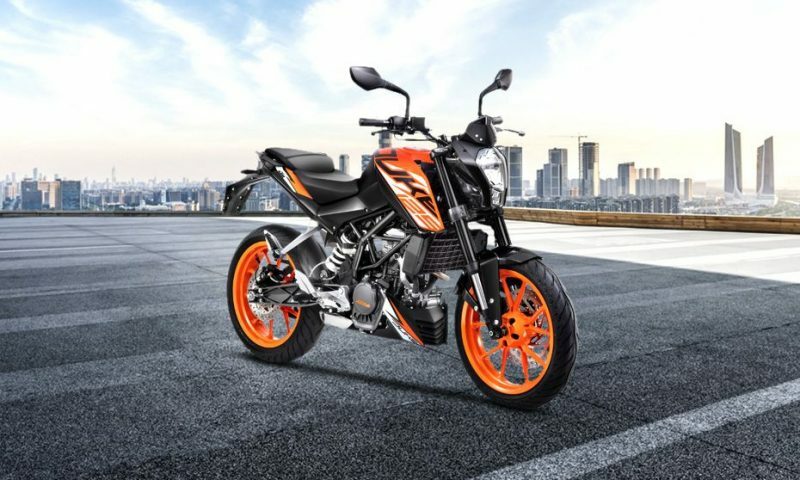 KTM All-new Duke 125: When is it Coming to Nepal?